Coloring books and color by number painting canvas are therapeutic tools and used to help people find mindfulness and relaxation. If you think that coloring is just an entertainment for kids then you are wrong! 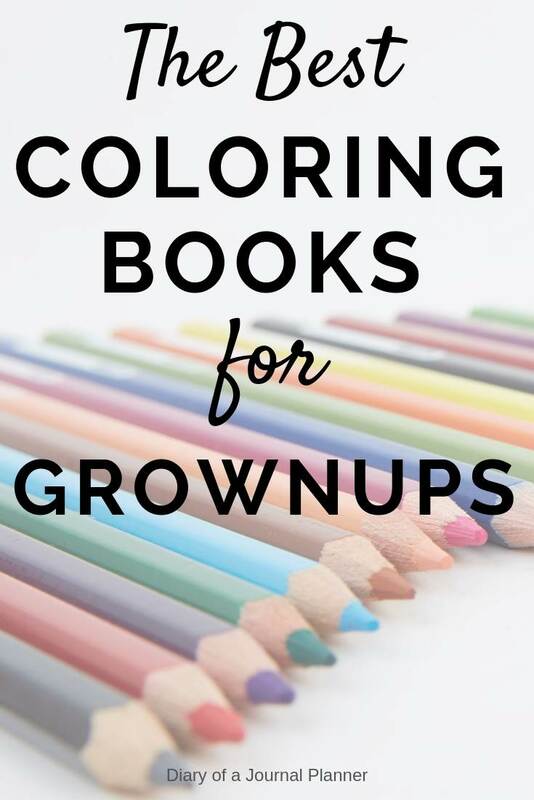 I am going to show you in this post what coloring for grown ups is and the best coloring books to get you coloring in no time! Adult coloring is commonly used to refer to people of all ages who enjoy coloring. When I was a child coloring was an activity mostly for children. But new coloring books with intricate designs, images and patterns have been published that teenagers and adults can enjoy. Now it has turned into not just a fad, but a trend that isn’t going anywhere. It is not much different than ‘children’s coloring, except with the type of books and coloring utensils used. With adult coloring you get to use books that are more suitable for adults, some with very detailed designs. However, apart from the advanced coloring books for adults, there are also the easy versions and books devoted to a particular theme such as fairy gardens, Disney, animals or curse words. More and more adults are realizing that coloring in is an easy way to relax the mind and occupy the hands – basically, it is meditation. Meditation happens by focusing attention on simple tasks with repetitive motion. This is thought to create a state of peace that many people look for but some find it hard to concentrate. Anti stress coloring books and pages are an easier way to achieve that state of peace, also called mindfulness coloring. It invites you to a simpler time when you just sit, color and relax. 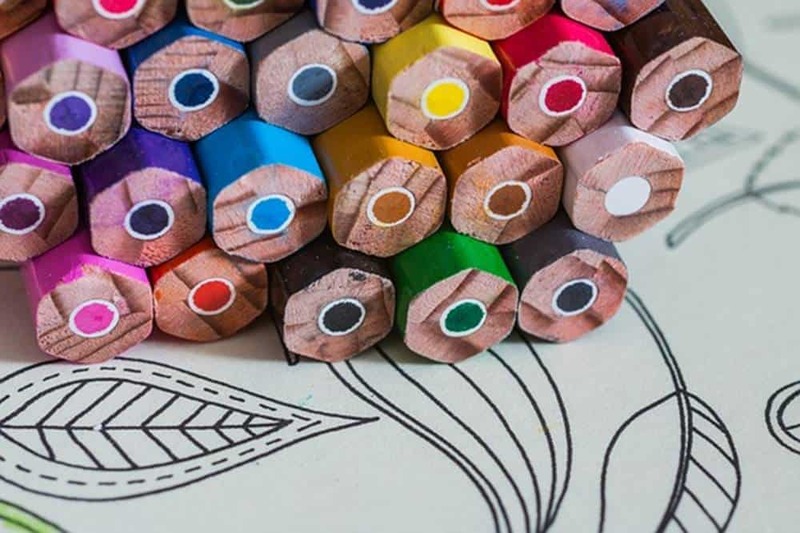 Therefore, apart from entertainment, people have discovered that when they are coloring, they spend less time focusing on stress, anxiety, depression, negativity, worries and fears. There is a ton of coloring books and adult coloring pages on the market, but which one is best? 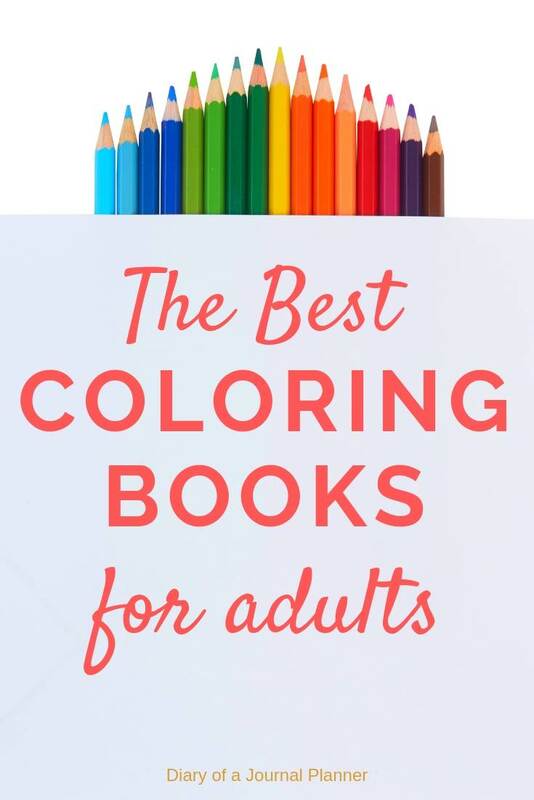 If you are looking to find out what are the best adult coloring books available to purchase either for you or to give as a gift, you came to the right place! 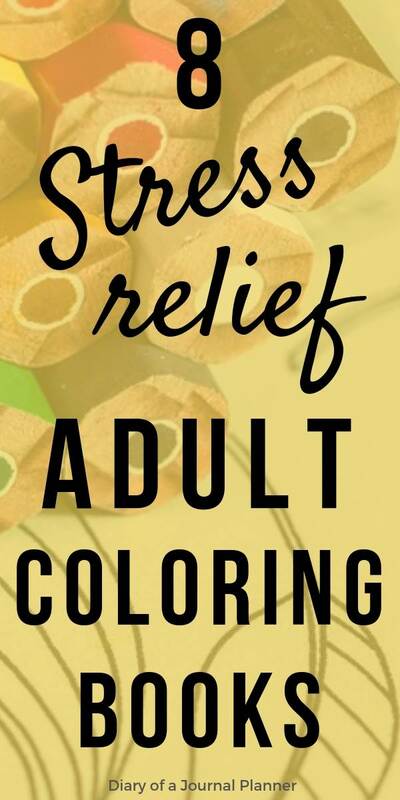 Read on to find out the best rated adult coloring books to buy. 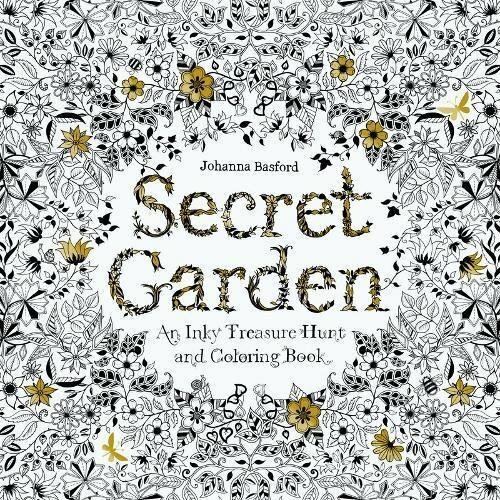 When it comes to adult coloring books it is impossible not to mention the Secret Garden by author Johanna Basford. This book was one of the very first and well-known top adult coloring books to be published when coloring books for grown ups first became popular several years ago. The author and illustrator Johanna Basford has many other coloring books worth checking out though. This coloring books for teens and adults is different from many others as it is set up like a pretty display book. This is one of the reason why it has became so popular for people of all age groups to enjoy, not just children. Inside this beautiful Secret Garden coloring book you can find everything you expect a secret garden to have; leaves, flower, botanical elements, trees, gates, beautiful landscape, little animals and more. 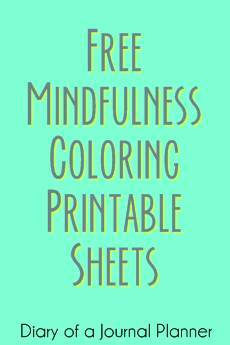 It is a fun coloring activity for all group ages. This 96 plus pages paperback art coloring book can be found here on Amazon. Order your ‘Secret Garden: An Inky Treasure Hunt and Coloring Book’on Amazon now! The Amazing Swirls created by Elena Bogdanovych is part of the Happy Coloring series and has some of the most interesting imagery. It will sure keep you busy for hours with its 56 pages of amazing, detailed, and intricate illustrations. The swirls include animals and flowers so the pattern designs in each page is different from each other making it a super interesting color experience. A great thing I like about this book is that you get the details you want, but the designs are still large enough and not hard to color. This is perfect if you don’t want to stress yourself out when coloring. When you are coloring for the purpose of reducing your anxiety, the subject matter makes a difference. It shouldn’t cause you to overthink how to color something without making a mess or what colors to use, so these designs are best. 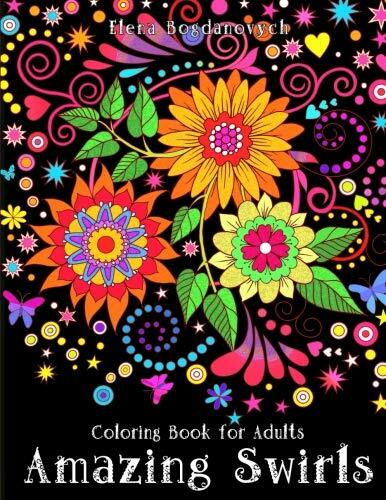 Get your ‘Coloring Book for Adults: Amazing Swirls’ here! 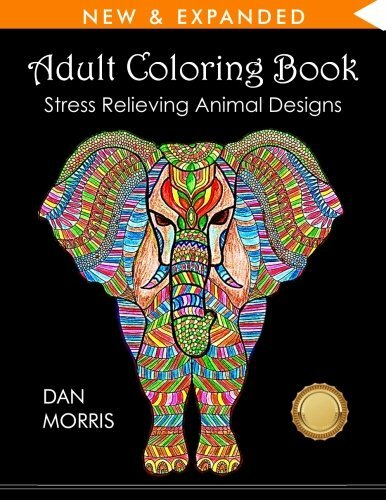 The Stress Relieving Animal Designs by Dan Morris is one of the top 10 coloring books for adults. 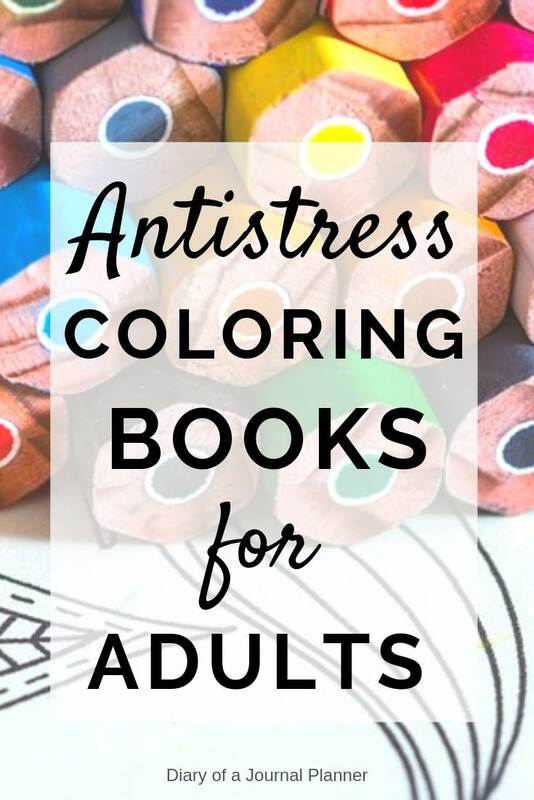 If you are looking for a coloring book specifically to help with your mental health, it is good to start with ones that advertise stress relief and anxiety reducing. While most coloring books help with mindfulness, books like like Stress Relieving Animal Designs are careful with how their patterns are created to maximize that feature. The book contains 50 different animal patterns that are different sizes and difficulty so it will therefore work for everyone. But if you like a challenge you can certainly look forward to some advanced designs to help to distract your mind. The best part is that the pages are thick with no images on the back, so no need to worry about bleeding through with your pens. Order your Stress Relieving Animal Designs now! Mandalas are perfect to unwind from everyday distractions with patterns to keep you focused and entertained. 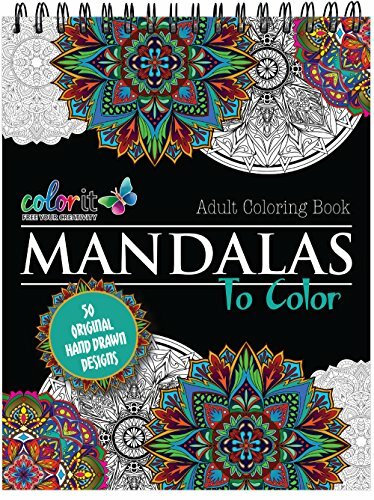 This mandalas to color book from ColorIt will allow you to create your own mandala masterpieces. The book contains 50 original hand-drawn designs with patterns that vary from minimal to highly detailed so you can use a variety of coloring tools such as markers, fineliners and color pencils. Every stroke will help you clear your mind, sharpen your creativity and improve your artistic skills. The book is made with the highest quality materials; hard back cover, spiral binding and the highest quality smooth white paper to last for years. I recommend mandalas for anyone looking for stress relief coloring books for adults. It is a true therapy for the soul and will provide hours of relaxation. Get your ‘Mandala Coloring Book For Adults by ColorIt’ here! Who said coloring for grown ups can’t be magical? The Disney Dreams Collection Thomas Kinkade Studios Coloring Book is a casual and lighthearted publication that will enchant you with every page. The books comes with a simplified Disney inspired coloring page next to one that has been beautifully painted, so it is perfect for those who want to try colored pencil blending techniques as you have the original colored artwork version on the left page. The page for you to color is designed not to be overwhelming and full of intricate designs like other books we have shown before, so it would make a perfect coloring books for elderly people or anyone looking for relaxing coloring books. However, given that you have the painted version beside it, you can also use it to enjoy the pleasure of coloring with your favorite tools and technique and improve your coloring skills. 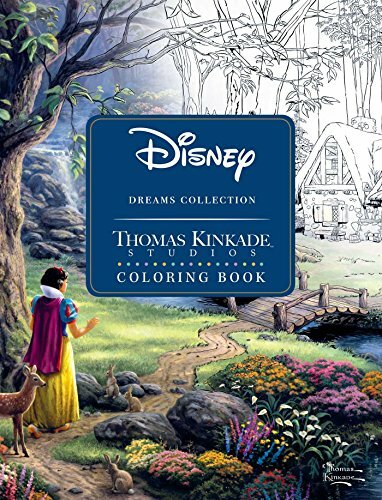 Order your ‘Disney Dreams Collection Thomas Kinkade Studios Coloring Book’ now! 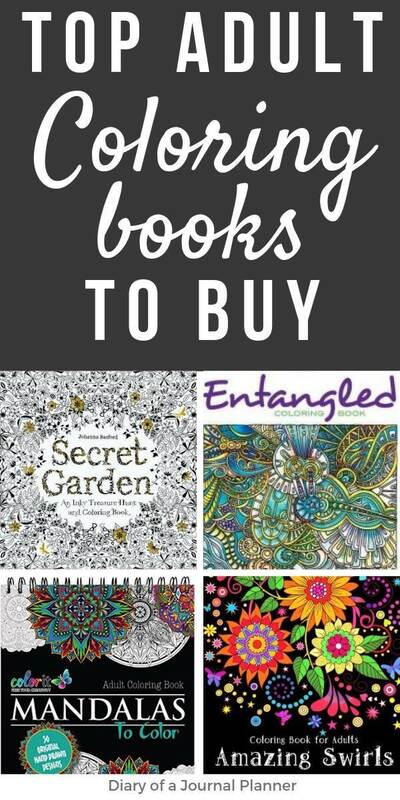 Another Creative Heaven book, this time with Zentangle patterns by author Angela Porter. This collection offers 30 full pages of original illustration patterns inspired by Zentangle, a method of creating repetitive patterns that promotes relaxation as well as creative expression. The pages have a detailed outline with free-form designs that incorporate flowers, geometric shapes and mandalas. Another benefit of the Creative Haven books is they have perforated pages. This allows you to either keep pages in the book or rip them out to display. Get your geometric designs coloring book here! Jasmine Becket-Griffith is the author of many coloring books and this fantasy one is one of my faves. Although it is about fantastic things and fairies the imagery was created to be a fantasy coloring books for adults. The illustrations are so beautiful that you will have a hard time deciding which page to color first. The book offers a good mix of easy and intricate patterns. Also the quality of the published book is excellent. Good quality paper with no bleeding issues. Every picture has an excerpt about it giving an idea of the creative process of the author which makes you connect with the author and the imagery even more. 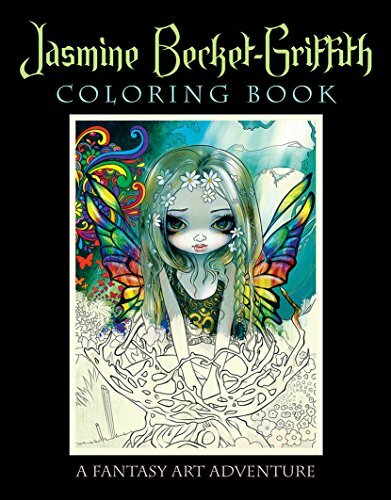 Order your ‘Jasmine Becket-Griffith Coloring Book: A Fantasy Art Adventure’ here! 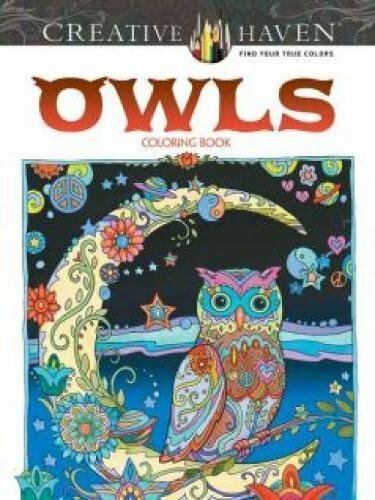 The Owls coloring book by author Marjorie Sarnat is a beautiful, fun, and casual coloring book perfect for people of all ages. The Creative Haven Owls is one of the most popular adult coloring books sold on Amazon. 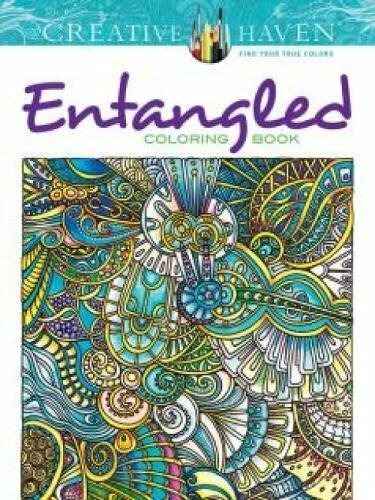 This best selling book is affordable and has beautiful patterned owls in different settings to color. People of all ages really enjoy this type of coloring book. Owls are amazing subjects to color because you can have freedom of creativity to use any color you like, anywhere. With only 30 pages, this coloring book is very easy to carry around and keep the book pages open flat for coloring. Lastly, the pages will be perfect for displaying in your home on a gallery wall because they come perforated and therefore you can easily rip them out of the book. Get your ‘Creative Haven Owls Coloring Book’ now! 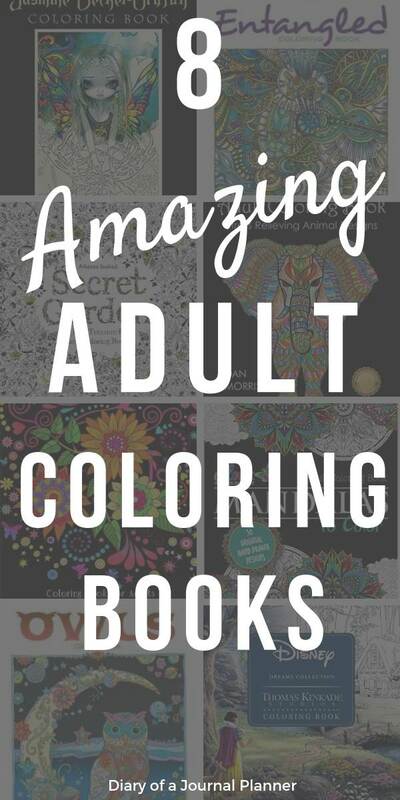 What is your favorite Amazon adult coloring books?